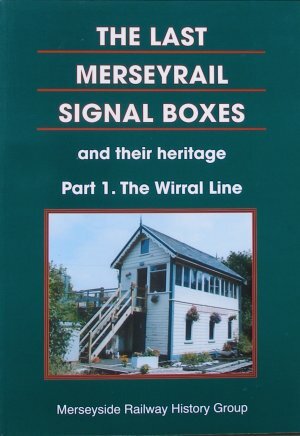 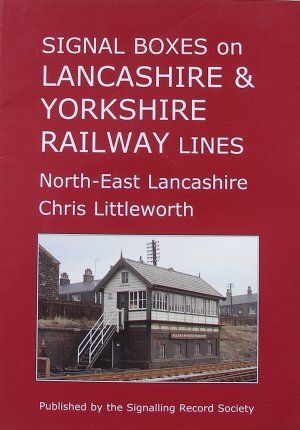 So far there are four books detailing the signal boxes of the Lancashire & Yorkshire Railway, and a fifth which focuses on the Wirral lines of the Merseyrail system. 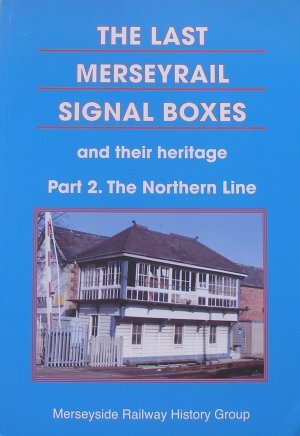 John Lacy of the Signalling Record Society has produced a comprehensive index of the three 'Signal Boxes on L&YR Lines' books and it can be viewed on the SRS Website. 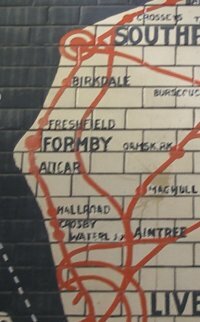 West Kirby; Hoylake; Meols; Carr Lane Crossing; Moreton; Leasowe; Bidston & Birkenhead North; Seacombe Junction; Bidston Dee Lunction; Bidston East Junction; Birkenhead North No. 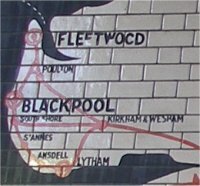 2; Birkenhead No. 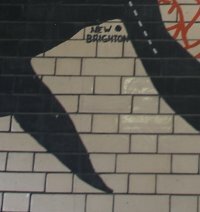 1; New Brighton; Birkenhead Park; Birkenhead Central and Rock Ferry. 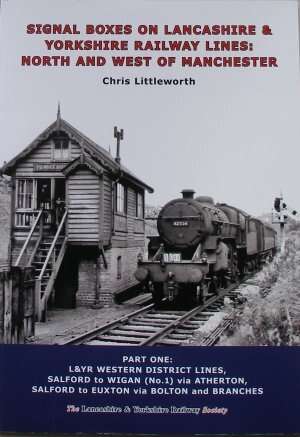 Junction (excl) - the 'Copy Pit' line. 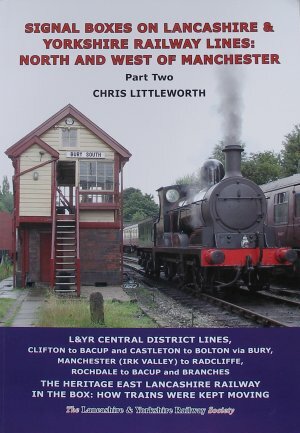 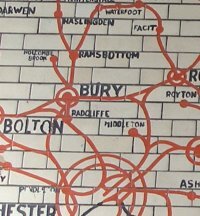 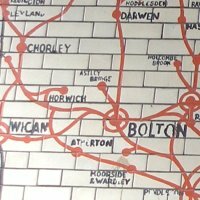 Part Two: L&YR Central District Lines, Clifton to Bacup and Castleton to Bolton via Bury, Manchester (Irk Valley) to Radcliffe, Rochdale to Bacup and Branches; The Heritage East Lancashire Railway; In the Box: How trains were kept moving. 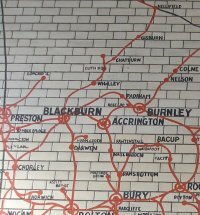 Lines profiled are Preston Maudland Viaduct to Blackpool Central via the Coast and Marton Line; Preston to Blackpool North and to Fleetwood. 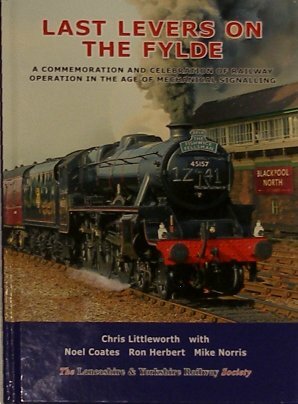 Ashton; Maudland Viaduct); Preston Control in the 1960s; The Shape of Fylde to come; Map and Gradient Profile of L&Y & LNWR lines on the Fylde; Signal Box opening hours; Signal box distances; Signal boxes on the Fylde - October 1914 and Staffing & Wage Grades - August 1913.